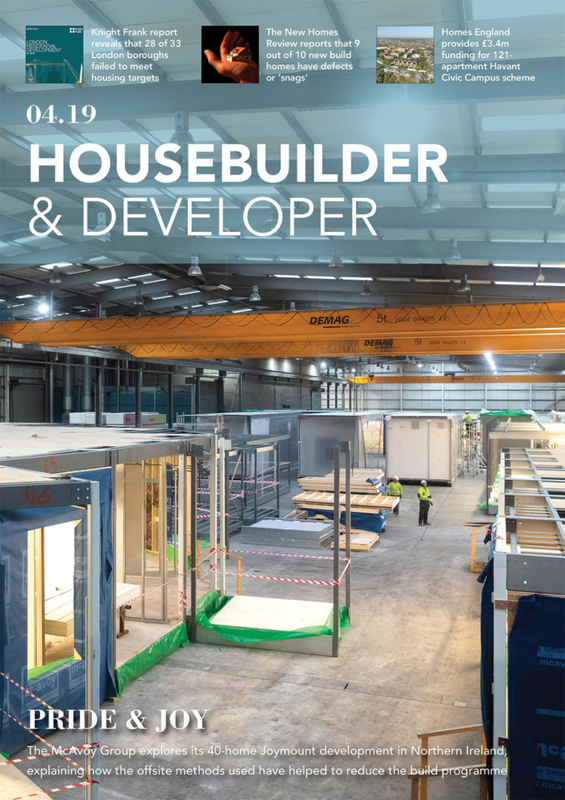 Masonry Frame Systems specified H+H Jumbo Bloks for the internal and external walls primarily because it is what was needed to meet the demands of this Passivhaus construction. H+H aircrete blocks offer an advanced thermal performance which adheres to Passivhaus standards. The Thin-Joint system was chosen in particular for its speed of construction, which allowed follow-on trades to start work sooner in a weatherproof environment, whilst retaining the flexibility of on-site construction. Along with the design, the development’s energy efficiency rating and environmental assessment has been the primary focus of attention. 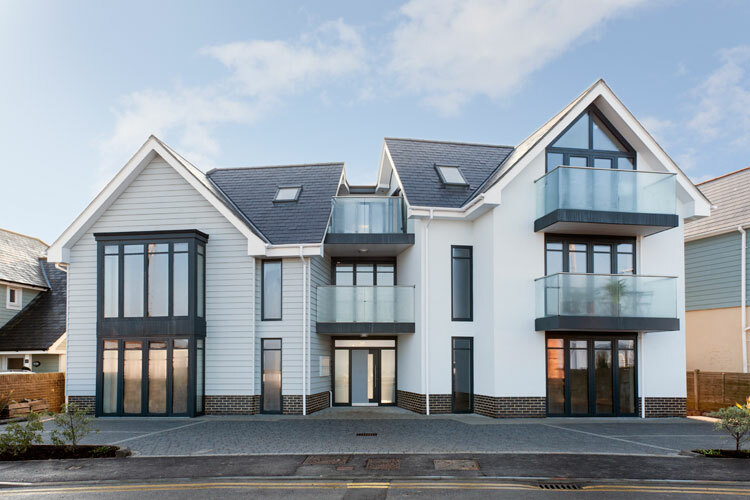 As a result, Oyster Reach has achieved A’s in both its Energy Performance Certificate and Environmental Impact Assessment for each of the five apartments. With an airtightness level of 0.93 m 3 /(h.m2 ) and a U-value of 0.15W/m2K, the thermal performance achieved in this project makes it the most energy efficient development Masonry Frame Systems Ltd has built to date. Total energy costs are predicted to be under £200 per annum per apartment. 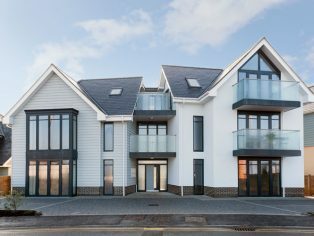 Client Wye Manage Ltd, the sister company of Masonry Frame Systems Ltd, wanted the development to take full advantage of the sea views and consequently positioned 75% of the windows in the properties facing north. 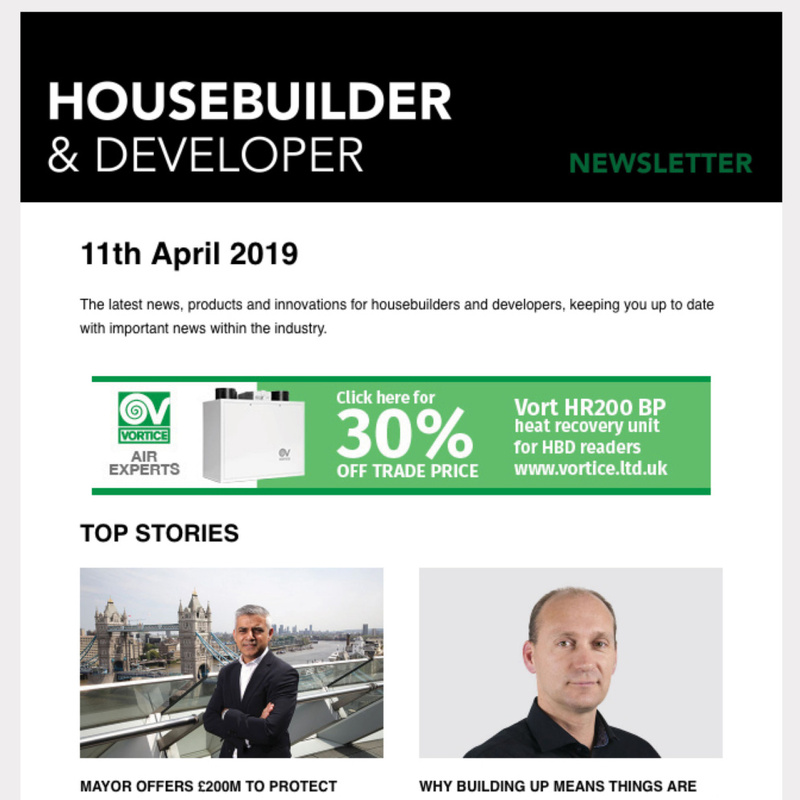 For this reason, the development cannot be Passivhaus registered, but the decision was made to continue to build to Passivhaus principles as planning permission was granted on the basis that the properties achieved Level 4 of the Code for Sustainable Homes. The development was completed in twelve months with a total build cost of £1.1 Million.